There are many highlights that will intrigue and educate every one, of all ages, throughout the island. 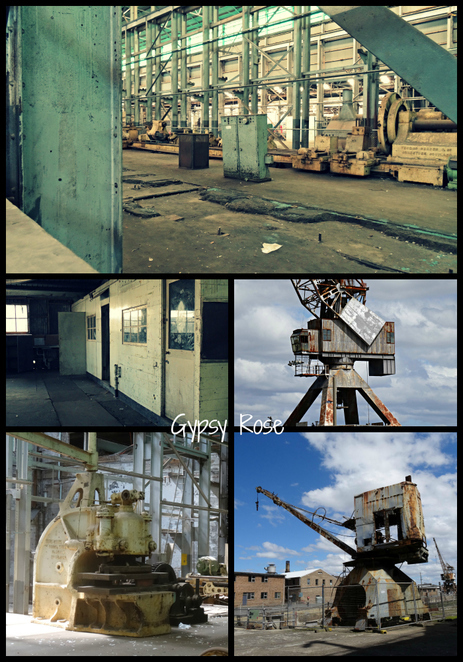 Maritime and convict history buffs will be struck with the beauty of Cockatoo Island and the mysterious gems that have called this place home since the 1840's! Being forty four acres and rising 18 metres above sea level, Cockatoo Island is the largest of several islands that are still in their original state. Originally Indigenous Australians inhabited the land prior to European settlement. In 1839-1869 the island operated as a convict penal establishment, primarily a place for secondary punishment for convicts who had re-offended in the colonies. 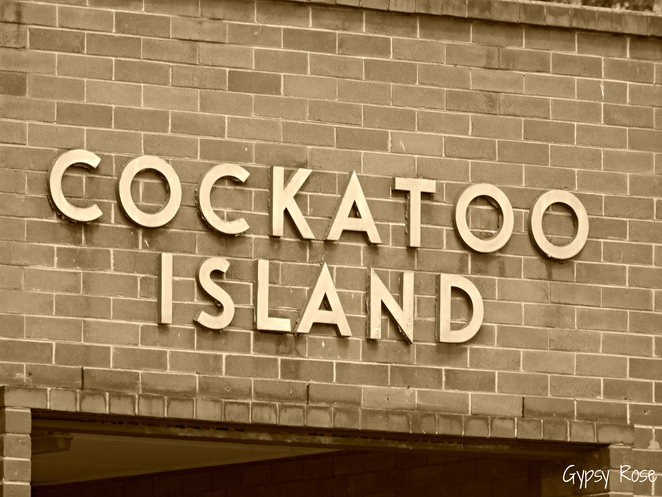 For further history, in 1857-1991 Cockatoo Island was the site of one of Australia's biggest shipyards, being the first of its two dry docks that was built by convicts and UNESCO proclaimed Cockatoo Island as a World Heritage Site in July 2010. 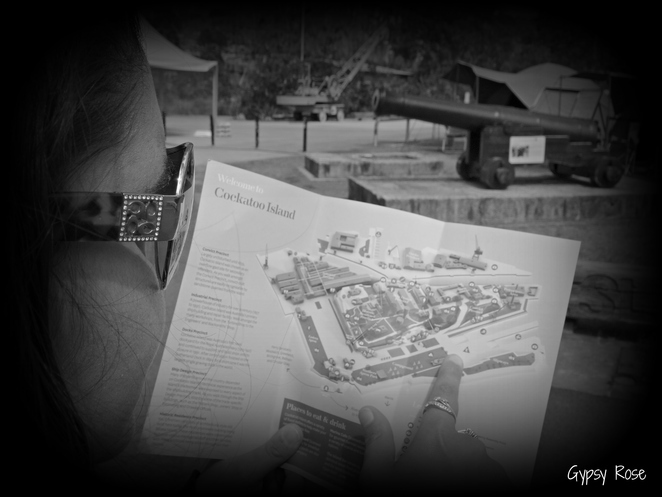 Throughout the years Cockatoo Island was filled with a rich history of both convict and maritime, and today we get to experience that piece of history that formed this island. There are many top attractions to experience through the self-guided tour journey from trails, camping, delightful foods to million dollar vantage points... it is sure to please everyone! The Convict Trail takes around one hour to one and half hours to complete. 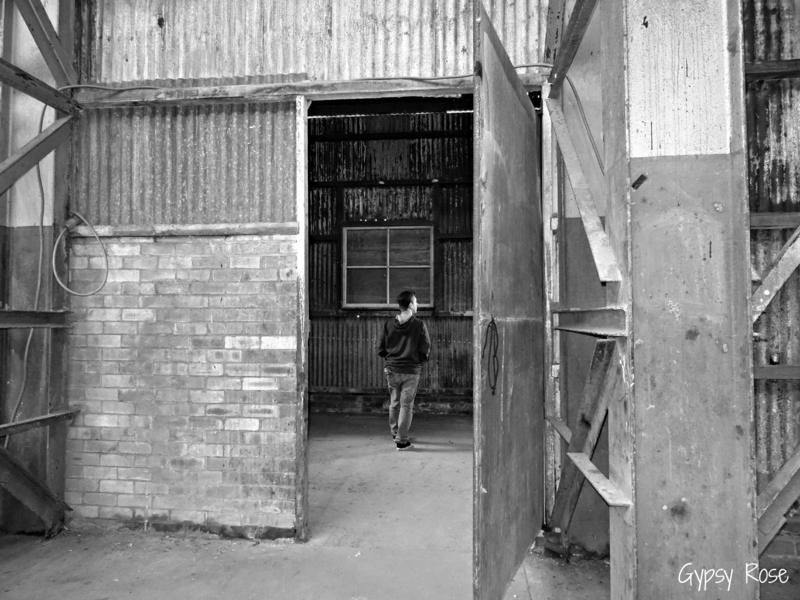 It takes you on a journey to a convict prison, where the 550 men built their barracks, forged their own prison bars and constructed Fitzroy Dock. Some of the attractions on the trail include the Military Guardhouse (British army guards observed the prison block and if necessary fired their muskets through holes in the walls), Fitzroy Dock (built for the Royal Navy from 1847-1857), Mess Hall (where convicts devoured their generous daily ration of one pound of fresh meat or mutton, twenty ounces of bread and half a pound of vegetables), and Convict Silos (it was chiseled down by hand - out of the island's bedrock). While the Maritime Trail takes you through a journey of over a century of Dockyard, some attractions include the Turbine Shop (heavy engineering took place here), Submarine Crane, Mould Loft (this is where the workers would draft the plans for ships and create moulds in full scale), and the Sutherland Dock (completed in 1890- it is the largest graving dock in the world). The walk takes around 1 to 1 ½ hours. 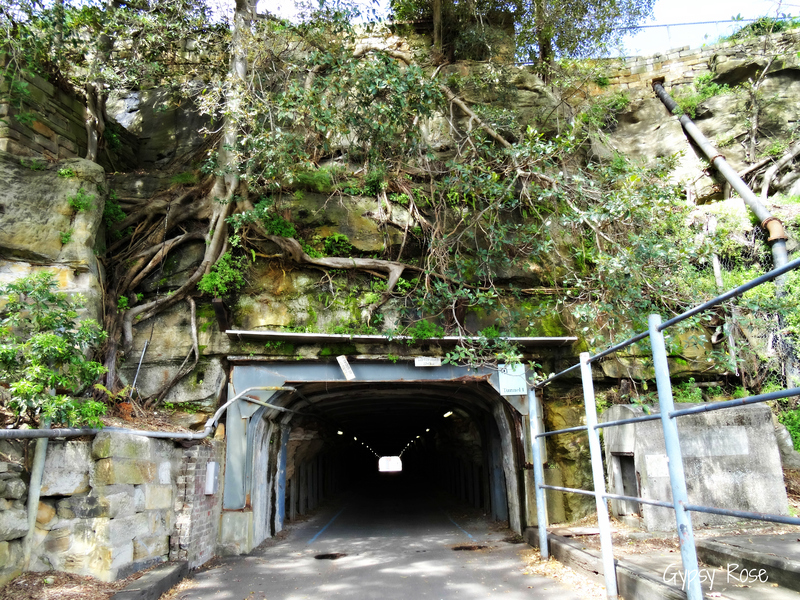 Of course there is so much to explore here from tunnels (tunnel 1 became a air-raid shelter in WW II), to the old Mill factory and the incredible remains of machinery. When it is time to take that break and fulfill the hunger pains, there are few places to eat and drink around the island. Do make sure to add this to your bucket list, as you will not be disappointed. Whether it is a day visit or overnight stay there is plenty to do. The island is a self-guided journey or you can do the audio self-guided tour, where there are 26 audio stops for you to discover and learn about. This is $5pp or $8 shared between two - you can purchase this at the Visitor Centre. 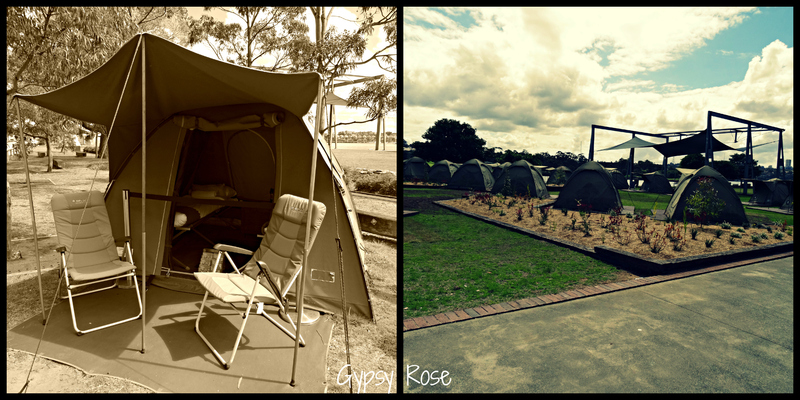 Camping can also be done at the island or if you prefer something more stylish you can stay in some of the accommodations they have on site - there are showers and picnic areas near the camping grounds, along with vending machines for snacks and drinks. There are also eateries on site, so you do not have to worry about food storage. For all camping or staying on the island information, please check the website. There are events always happening on Cockatoo Island, so do check these out on the website.